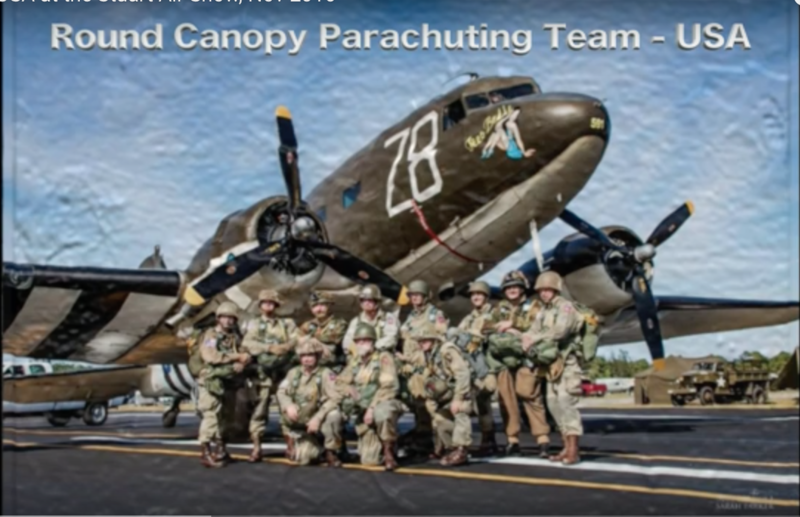 Must have a 35 round canopy jumps, be deemed airshow qualified by the RCPT-USA BOD, and have a round jump within 90 days of the 1st jump of the event. Must commit to all days of Airshow. Duties will include logistical support, parachute packing, function as malfunctions officer, and be available to answer general parachute questions from the public.